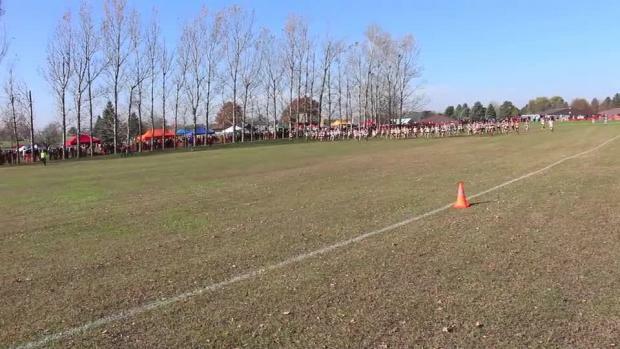 Deniz Ince is headed to the Ivy League this fall and will become a Yale Bulldog. 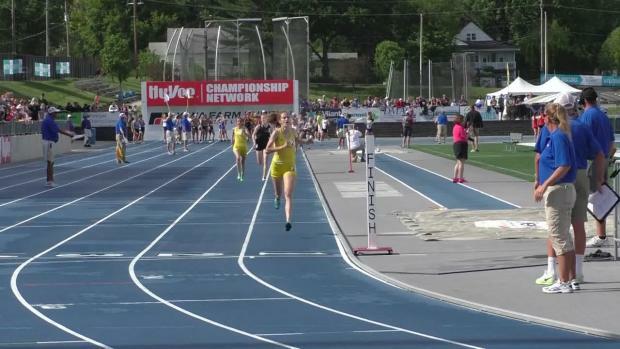 After three top-3 finishes at the State Track meet last Spring, Ince became one of the top middle distance recruits out of Iowa. 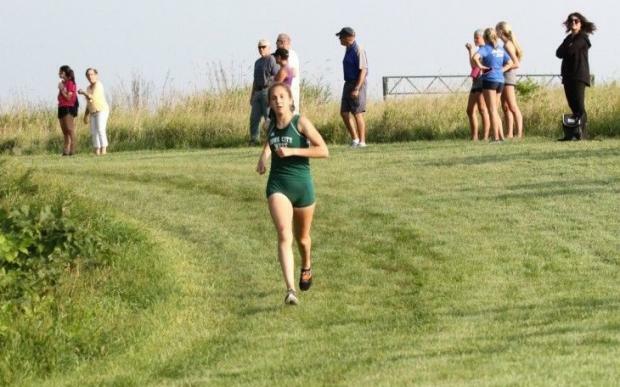 This past Cross Country season was her best throughout her career, ending with a top-10 finish at the Nike Heartland Regional Open Women's race (8th in 19:00) and a PR of 18:48. But Ince is a top recruit outside of her athletic abilities. With a 4.00 GPA, Ince will graduate with 11 AP classes under her belt and will bring in 17 credit hours of Spanish taken through the University of Iowa. As the first in her family to attend college in the US, Ince inspires her younger brother who happens to love the pancakes and waffles served at the Yale Dining halls. 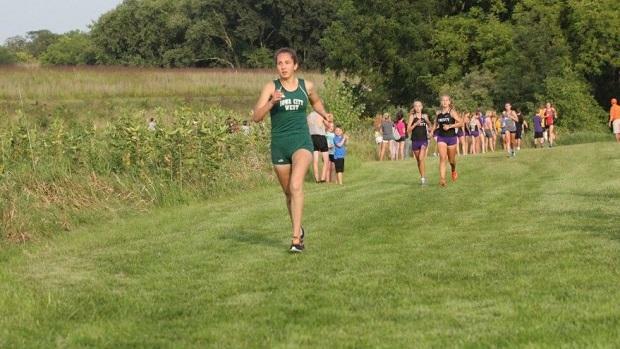 The Iowa City West senior brings the whole package to the table as a recruit, so how did she end up picking Yale? Read below for a Q&A with Deniz! 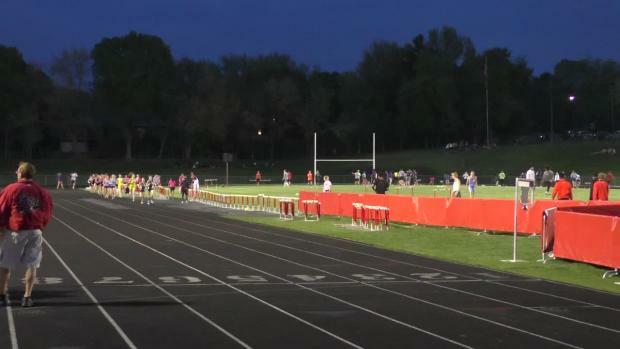 IA MileSplit: What first made you interested in pursuing Yale? 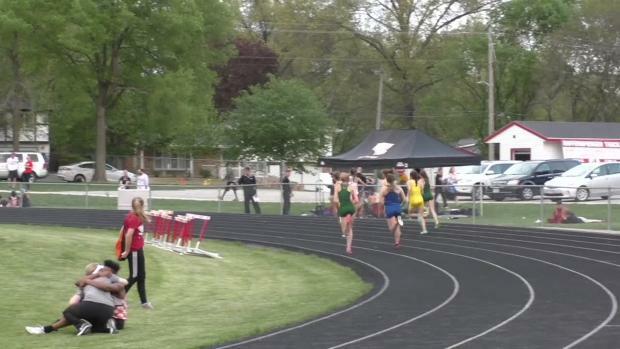 Deniz Ince: Until after last track season, running in college wasn't really on my radar. I had schools in mind that I was interested in applying to but only for academic, social and cultural reasons. Yale was one of these schools. MS: Were there any other Ivy League schools you were interested in? DI: I was interested in many of the other Ivy League schools, both academically and athletically. I had official visit offers from a few others but ended up not taking them. MS: Outside of the Ivy League, what schools were you considering? DI: Honestly, at the start of my college search process, my list was very extensive. There are so many phenomenal schools in the U.S. that I found it very difficult to narrow down. When I ultimately decided that I wanted to run in college, I was looking primarily into the Ivy League. MS: How did you make your final decision? DI: There were two parts to my decision-making process. First was the decision to actually run in college. It was after State Track last year that Coach Parker told my parents and me that this could be a real possibility. I think that since then my parents knew that I would run in college, but I was a bit more reluctant to convince myself of this just because it was such a new idea to me. I think it was probably a few weeks before my official visit to Yale that I knew I definitely wanted to run in college. I think what sold me on Yale was the team dynamic. Every member of the team was happy to be there each day and made me feel incredibly welcomed. By the end of the visit, I almost felt like I was a member. Coach Gosztyla also cares about each individual on the team and wants to develop each not only as a runner but also a person. I wanted a school that could challenge me academically as much as it could athletically and a team equally devoted to both. These were very much noticeable values for the women on Yale's team. MS: What was the recruiting process like for you? DI: My recruiting process began a bit later than I'd assume that of many of my peers did. I talked to coaches on the phone and via email and had a few official visit offers, but I only ended up taking one. MS: How did it feel to make and announce your decision? DI: It was definitely an exciting day when I called Coach Gosztyla to tell her that Yale was where I wanted to end up. I was thrilled to later receive my likely letter, and I'll be even more so when I get my official admissions decision and package in December. MS: How have your loved ones supported your decision? DI: My parents have always said that they'd support me no matter what decision I would go on to make. My entire family, especially my brother, is very delighted. MS: What are your hopes for your time at Yale? DI: I not only want to improve as a runner and a student but also as a person. I believe that going to Yale will allow me to grow and have new experiences that I would not get otherwise. MS: What do you plan to major in? DI: Yale undergrads do not need to declare their major until the end of their sophomore year, so I will definitely be using that time to explore some of my different interests. That being said, I'm interested in the natural sciences.